You and your bridal party will not have to worry about a thing on your wedding morning! 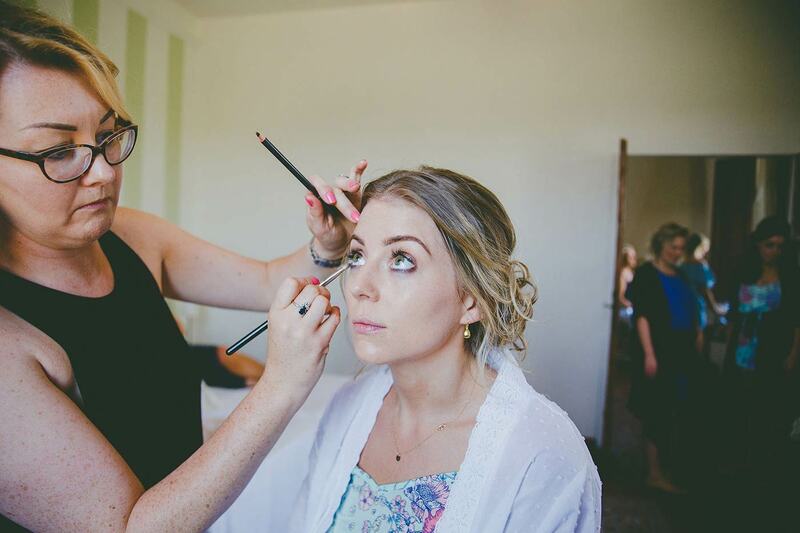 My experience and passion for makeup ensures you are in safe hands and you will feel beautiful and confident until the early hours! Enjoy browsing through my website and I look forward to speaking to you soon about your Big Day!!! 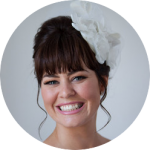 Nikki is quite simply the best addition to your wedding prep you can have. 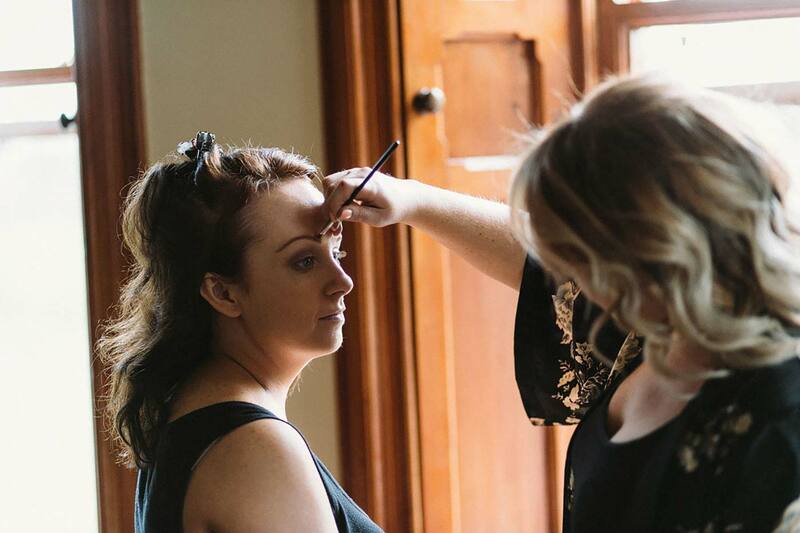 From initial contact and your trial where she listens and is genuinely interested in your desired “look” the whole way up to the wedding day my dealings with Nikki were an absolute pleasure. She had so much helpful advice in the run up and during the trial. On the morning of the wedding Nikki was amazing to have there. It was like she project managed the morning. 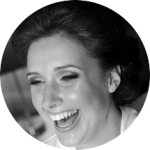 Her experience in the wedding business really shone through as she was really efficient and helpful to have there to help with time management and a pleasure to be around at the same time keeping everyone relaxed. And then the Make up. I can honestly say I never loved it more. It was just perfect. I love it so much. Nikki is so talented at what she does-a real artist. So many guests commented on my make up and many contacted me for Nikki’s details after desperate for the same flawless wedding make up! You won’t make a mistake booking this girl for your wedding! Nikki, I just want to thank you for the incredible job you did for me, my bridesmaids and my mother on my wedding day. You were a pleasure to deal with from the quick response to my first inquiry to the make up trial and finally on the day itself. I have never felt so confident in my make up while also feeling natural and like myself which was very important to me. On the morning you were calm, relaxed and couldn’t have been more helpful, hanging around longer to top me up before I left for the church. 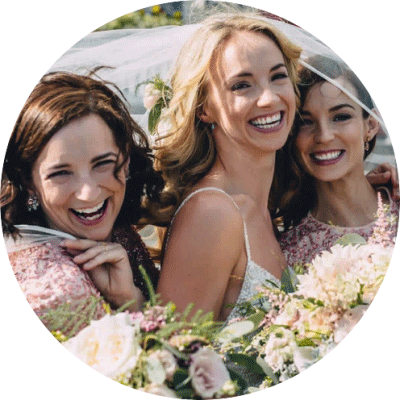 Myself, my sisters and my mam were all so delighted with how we looked and on a warm day, a windy mountain top and a heaving dance-floor, the make-up remained intact! You were also willing to travel a long distance to Valentia with no complaints which I was very grateful for! I could not recommend you highly enough, thank you so much again. 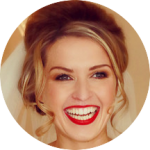 I just wanted to drop you a note to thank you sincerely for the wonderful make up you did for my wedding day on the 29 December in the K Club. You were such a lovely calming presence on the morning of the big day. I loved my make-up and felt absolutely fantastic for the whole day. My bridesmaids, my mum and my nana looked so beautiful and were all delighted with the look you created for them. Our make-up was perfect for the entire day and we only needed to touch up our lips which was brilliant. 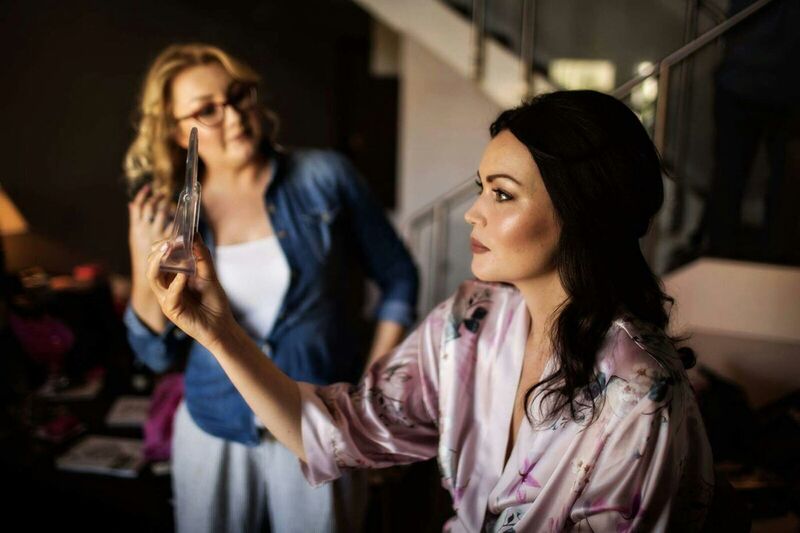 You are truly a wonderful and talented make-up artist Nikki. It was a pleasure to have you there on my wedding day and I couldn’t recommend you highly enough. Wishing you all the best for the future & hope to see you again soon. Nikki is a true professional! Her work is amazing, she listens to exactly what you want and manages to create any look flawlessly! 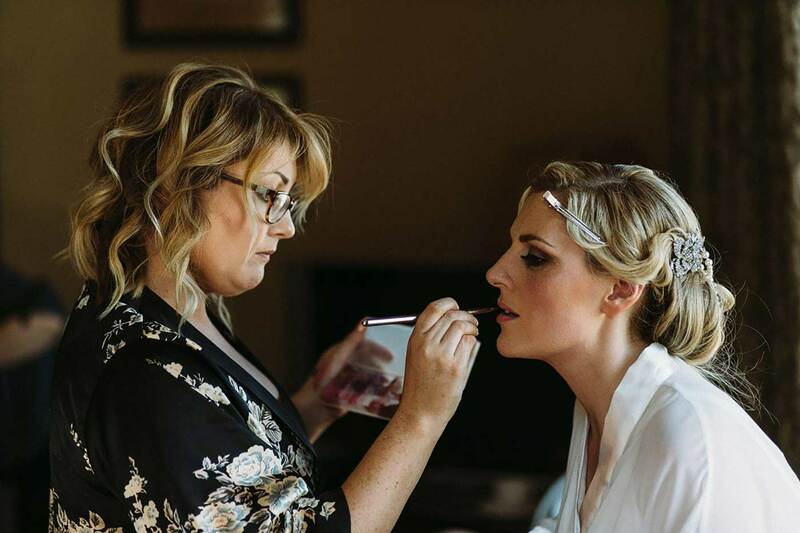 I was so delighted with my make up for my wedding, Nikki understood the look I was going for and made it look so natural, and she did a perfect job on the rest of the bridal party and my mother too. 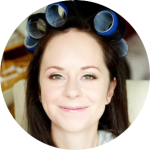 She is also a joy to have around on the special day, she’s so calm and lovely and gets everything done in great time so that you can relax and enjoy the pampering. Cannot recommend her highly enough! 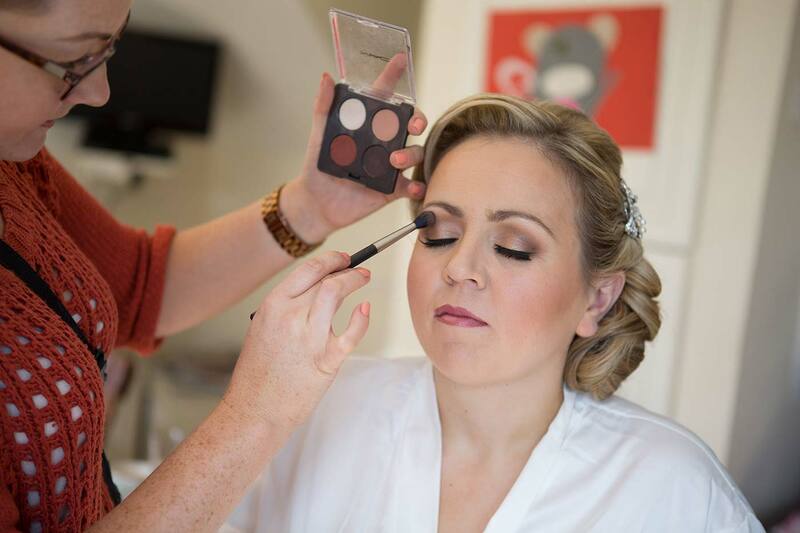 I can’t recommend Nikki highly enough as a wedding make-up artist. She was a pleasure to deal with from start to finish. She was always professional & helpful and was great for ideas and suggestions. She knew what would suit me when I didn’t even really know myself! Nikki was lovely to have with us on the morning of the wedding. She was cool, calm & made us all look beautiful. Everyone was delighted with their make-up and got loads of compliments on the day. I literally danced my socks off that night, but my makeup lasted the pace. Thank you so much for making me look my absolute best on my special day. 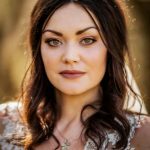 Nikki’s makeup for my wedding was beautiful. I absolutely loved it and so did my mum and bridesmaids. She was amazing to work with, such a professional, so friendly and made us feel very comfortable. We all looked wonderful and have her to thank for that! Our makeup lasted flawlessly throughout the day and night and we all received so many compliments. The makeup looked perfect in the professional photographs as well. 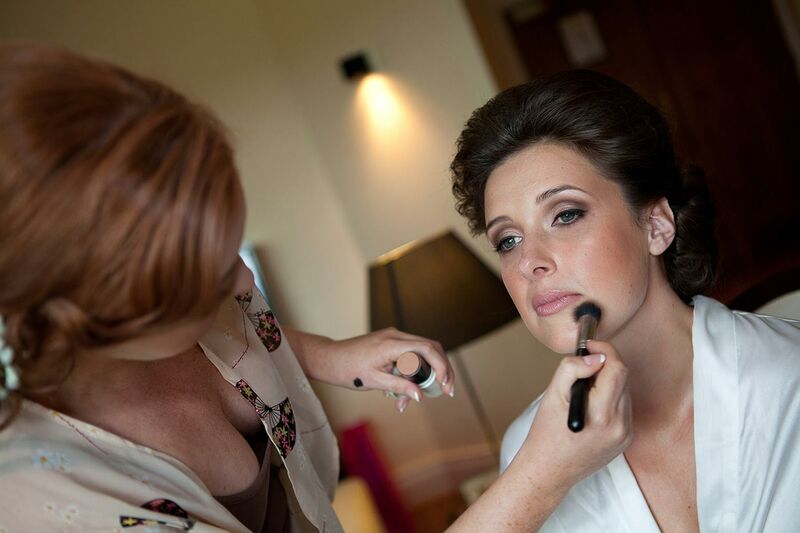 I would highly recommend Nikki to any bride to be or anyone looking to have their makeup done for a special occasion.